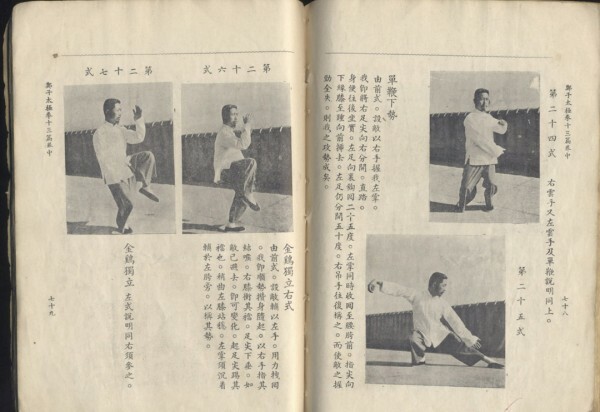 (鄭 子 太 極 拳 十 三 篇) by Prof. Cheng Manching. 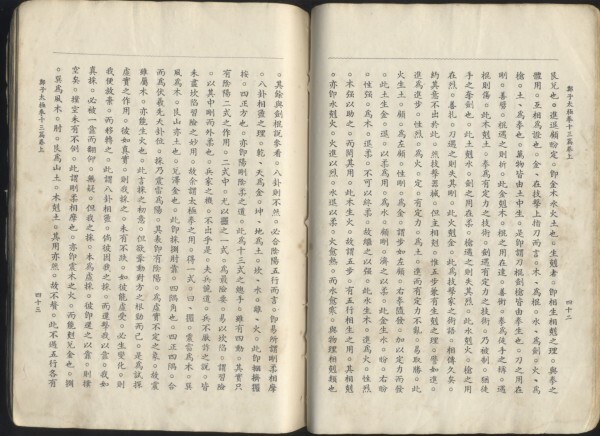 87 pages. 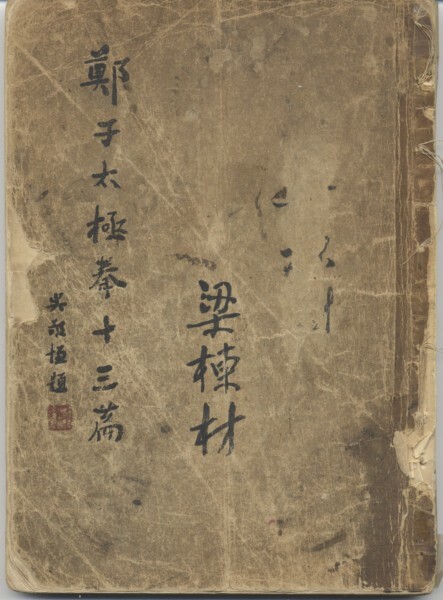 This is an original Chinese edition of the text (published in 1939), which was later published in English under the same title, translated by Benjamin Lo. 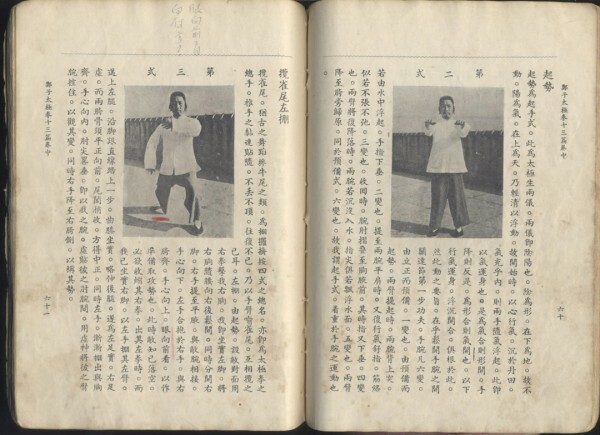 Master Liang wrote his name on the cover and scribbled notes on certain pages. This is truly a collector’s piece. Starting bids of $500. If you are interested in acquiring this book, please contact us.